New Delhi : Delhi High Court refused withdrawing plea that says AAP’s law minister pursues a degree that is fake and bogus. The plea has been filed by advocate Santosh Kumar Singh. Justice Rajiv Shakdher show suspicion on the behaviour that advocate first filed a petition and now wants to withdraw it. He said this might be a reason of external pressure imposed on the lawyer. 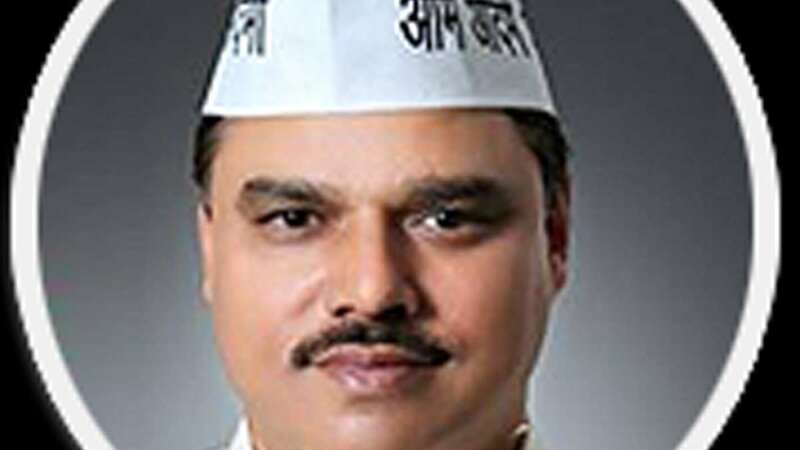 Justice Rajiv also issued notice to Jitender Singh Tomar, the Bar Council of India, the Election Commission and the universities where he has claimed to have received his education. The court also refused petition for withdrawing his plea. Advocates Ajay Burman and other members of the Bar also urged justice to not allow Santosh for withdrawal as the allegations are serious and need to be investigated. Posting the matter for April 27, the judge said: "This is a curious petition." He also observed that the plea seemed to be a "tactic to pressurise people". The Bar Council of Delhi also told the court that it had initiated an inquiry into the issue.